The official bi-fold case from Sony for the Xperia XZ2 is ideal for keeping your smartphone's screen free of scratches and dust. 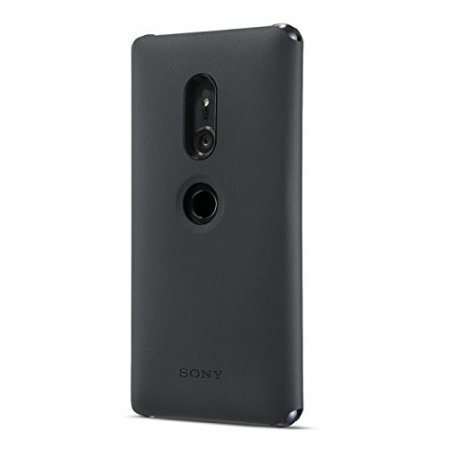 Made from high quality materials, this official Sony case is the perfect match for your Xperia XZ2 - protecting your smartphone from daily wear and tear. 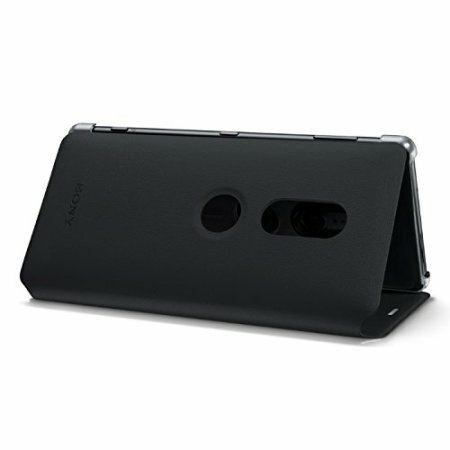 The official case from Sony is extremely slimline, while still offering excellent protection from knocks and bumps. 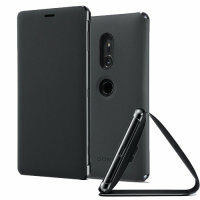 The sleek design offers a lightweight and bulk-free feel that keeps hold of the XZ2's natural styling. 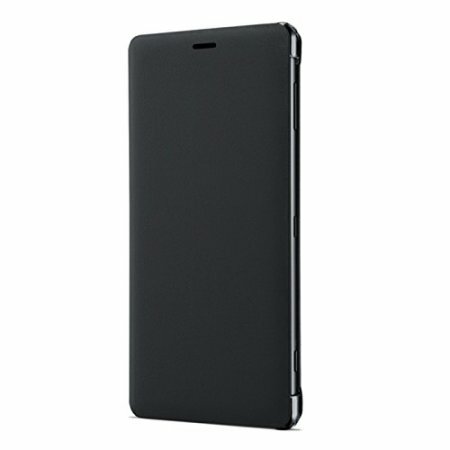 Not only is the case incredibly slender, but the back cover is designed to allow you to rest your smartphone in landscape mode. This creates the perfect viewing stand for watching movies, listening to music or even web browsing. 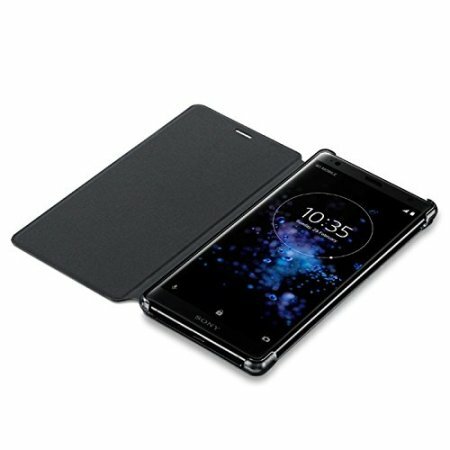 As this Style Cover Stand Case features sleep / wake functionality, there's no need to press the power button. Simply open the front cover and your Xperia XZ2 magically wakes up. Close it and your phones automatically goes to sleep, no need to press any buttons. 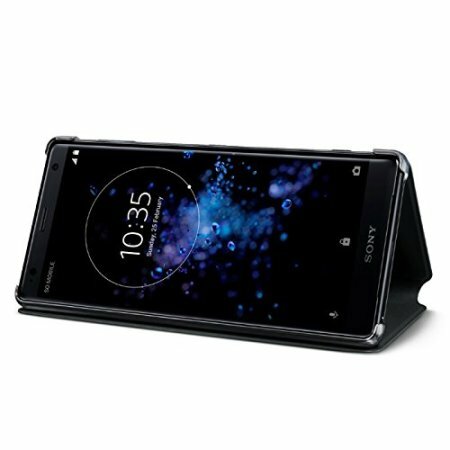 This wonderful case is an official Sony product designed specifically for the Xperia XZ2 smartphone. As a result, the build quality and materials used are second to none.